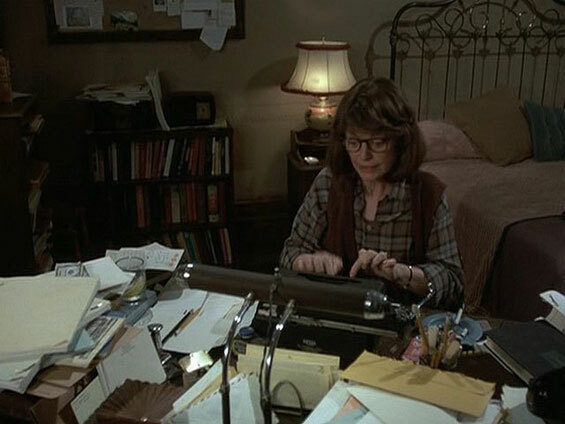 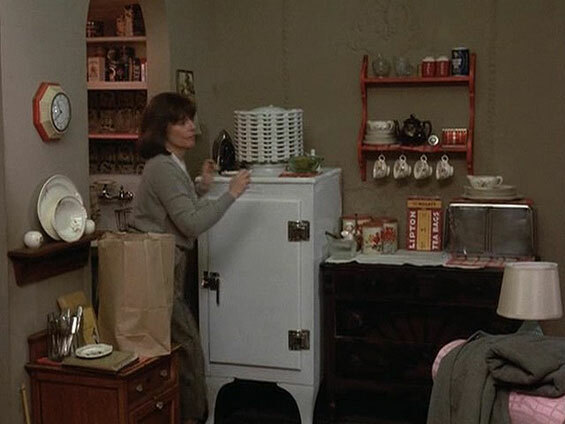 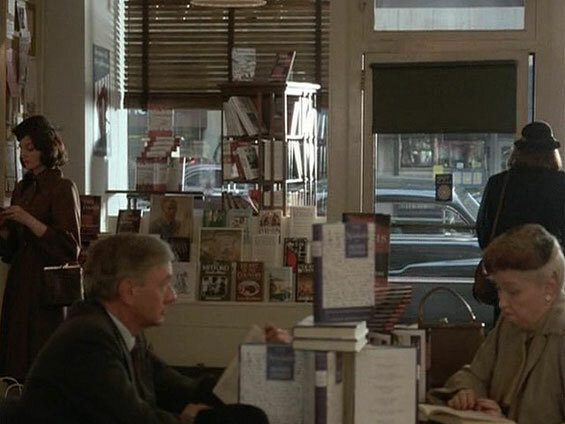 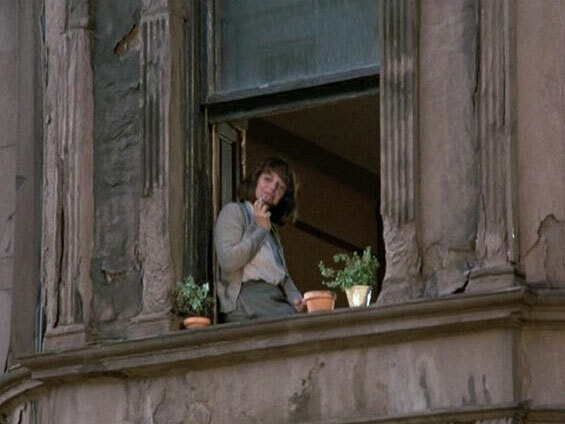 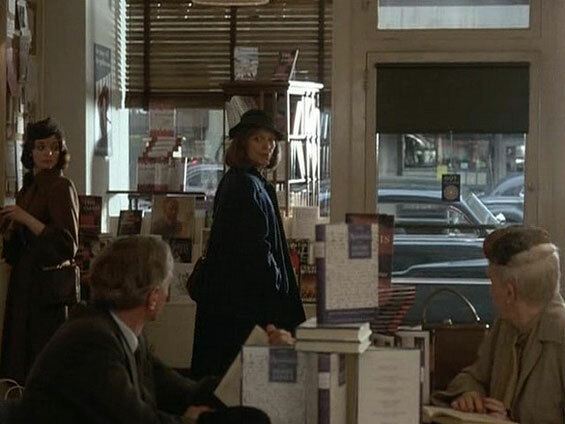 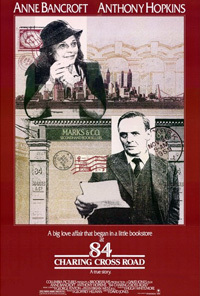 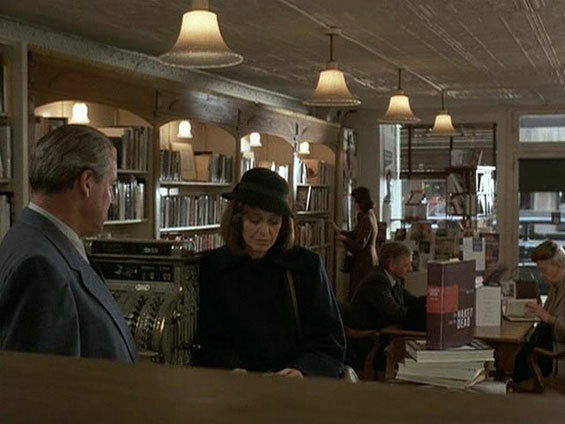 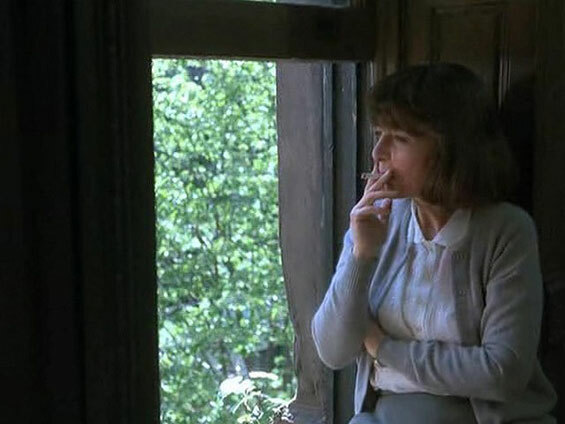 When Helene Hanff (Anne Bancroft), a humorous script-reader in her New York apartment sees an ad in the Saturday Review of Literature for a bookstore in London that does mail order, she begins a very special correspondence and friendship with Frank Doel (Anthony Hopkins), the bookseller who works at Marks & Co., 84 Charing Cross Road. 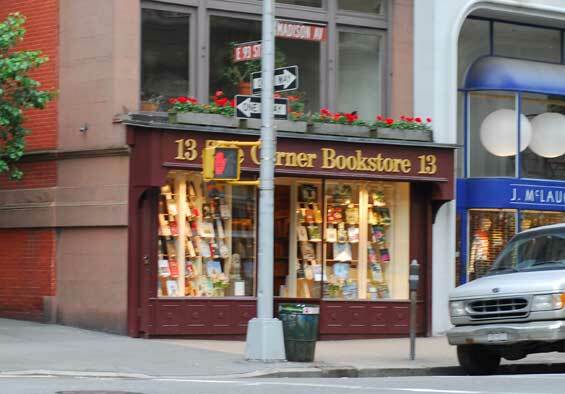 The Corner Book Store, 1313 Madison Avenue and East 93rd Street, Manhattan. 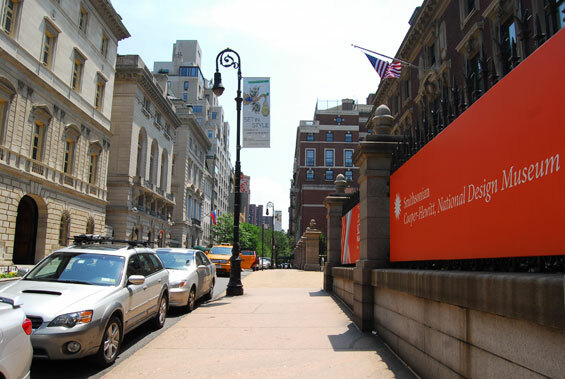 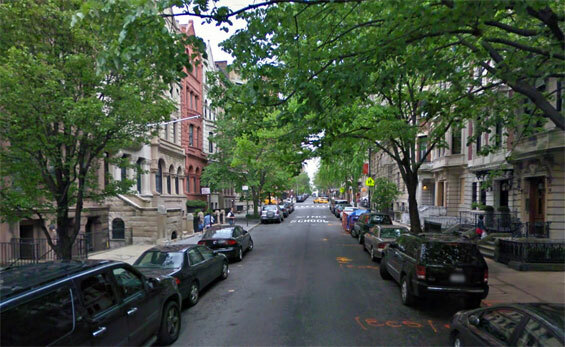 East 94th Street (btw 5th Avenue and Madison Avenue) Manhattan. 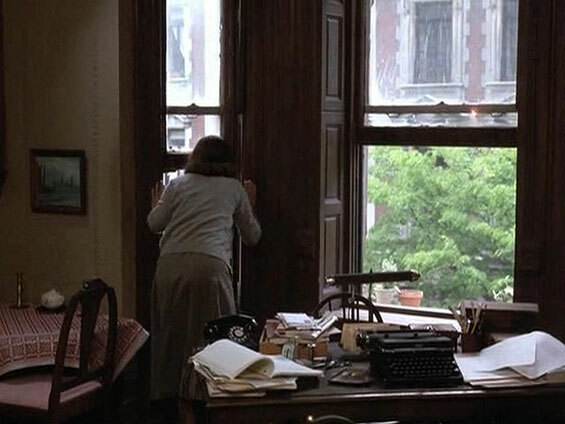 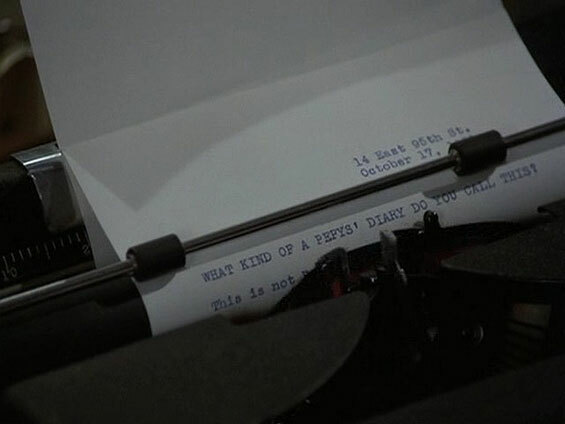 otsoNY Comments: Please note that the piece of paper in the typewriter shows the address for Helene's apartmet to be that of number 14 East 95th Street. 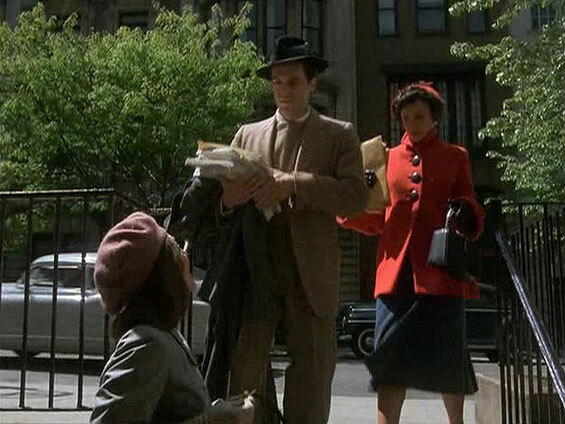 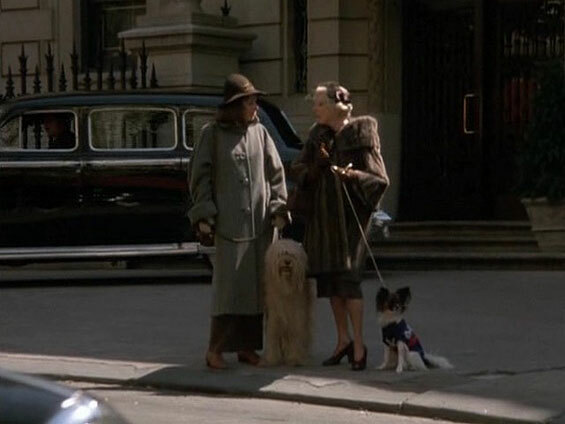 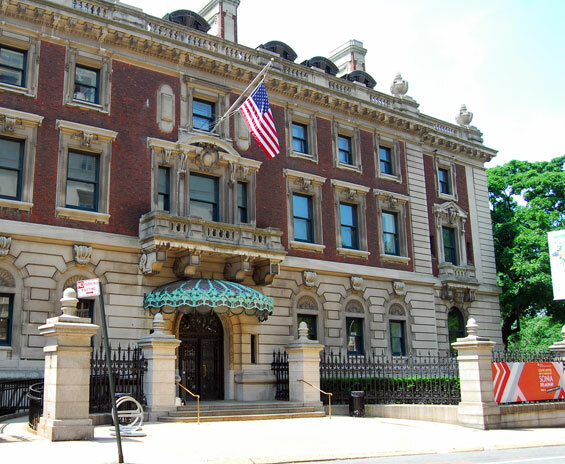 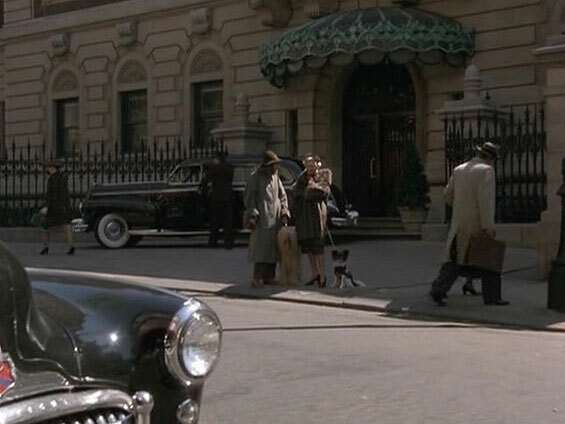 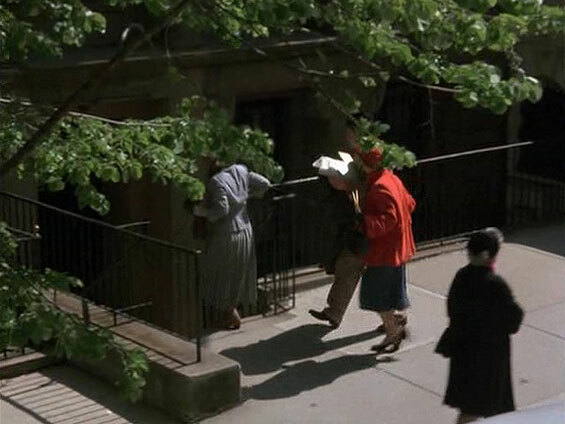 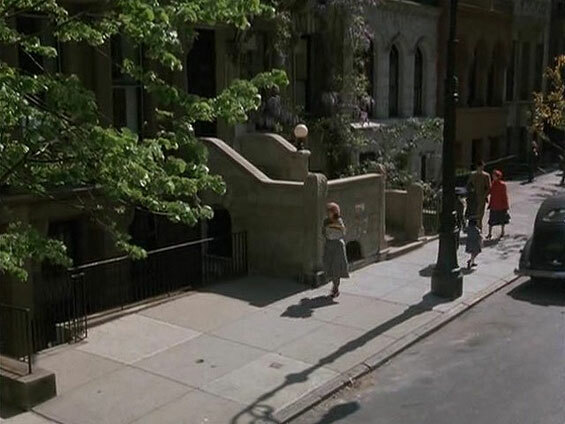 But in fact, the actual address used in the film was 94th Street. 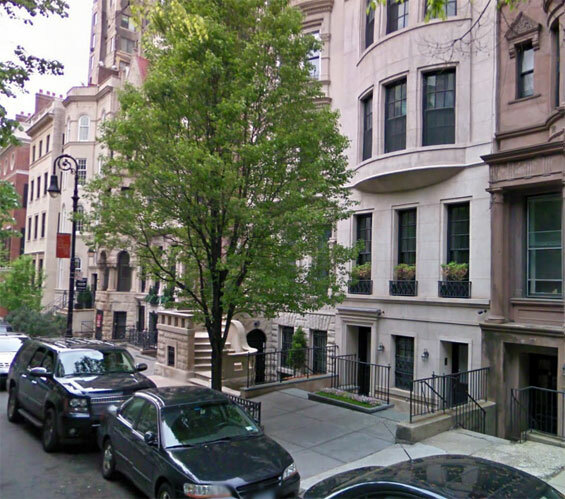 Helene's Apartment, 14 East 94th Street and 5th Avenue, Manhattan.